Napalm Records is honored and excited to announce the signing of Orlando, Florida based hard rockers ALTER BRIDGE for WORLD excluding North America! Started in 2004 by Mark Tremonti and Scott Phillips, Myles Kennedy and Brian Marshall ALTER BRIDGE are one of the premiere hard rock bands of today. Layered with bone-chilling vocals that rival powerhouses such as Layne Staley and Ronnie James Dio, the band showcases true versatility with sultry rock ballads and shredding metal riffs. Whether it be through relentless touring, chart-topping albums (their self-titled debut has been certified Gold) or even a WWE wrestler’s theme music, ALTER BRIDGE are the true definition of rock and roll musicianship. Their last effort “Fortress” (2013) topped charts world-wide with a #6 UK Chart entry. 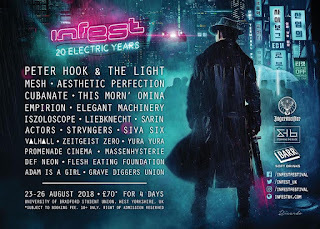 "We are pleased to announce we will be joining forces with Napalm Records as we embark on the next phase of our journey. 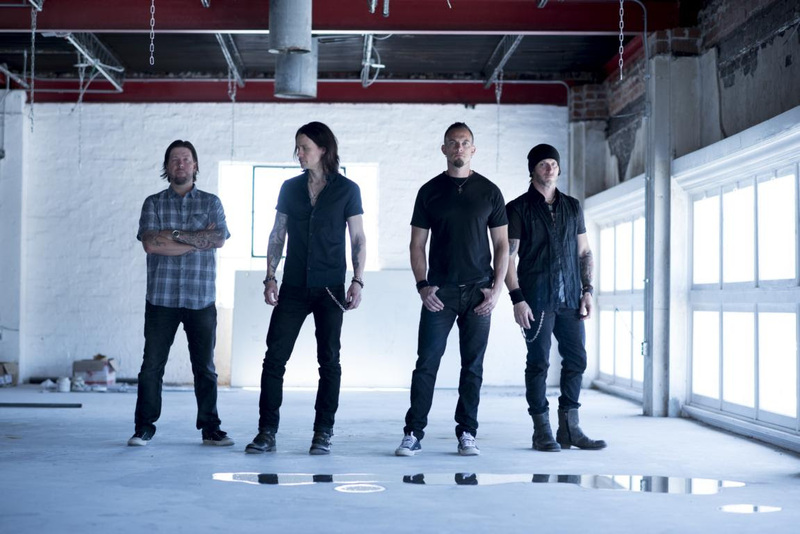 We are very excited to see what the future brings and look forward to reconnecting with our fans in 2016,” says ALTER BRIDGE frontman Myles Kennedy. ALTER BRIDGE are currently at work on their new album with producer Michael "Elvis" Baskette which is currently slated for a fall 2016 release followed by massive touring over 2016 and 2017. More details will be announced soon.